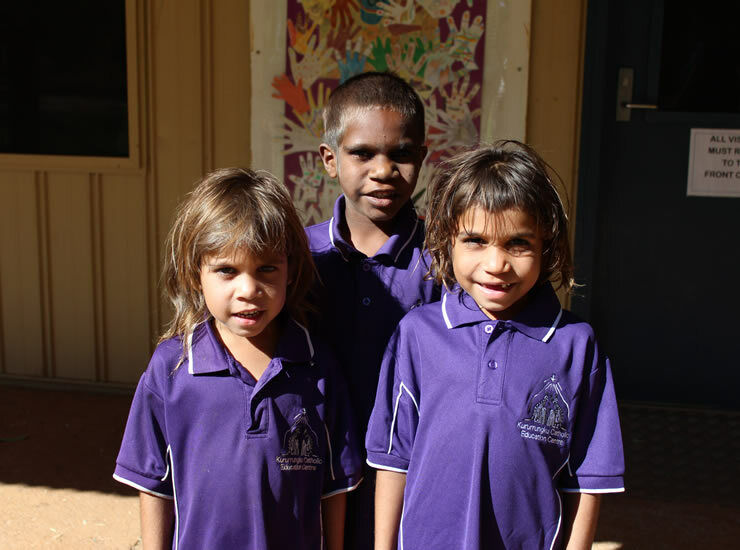 At Kururrungku we teach the ‘Jesus’ way and the ‘Aboriginal’ way. Both are equally important in the spirit of two-way learning, to develop the total person. Our aim is to guide each individual to walk tall and proud, and to develop into the person they were created to be.